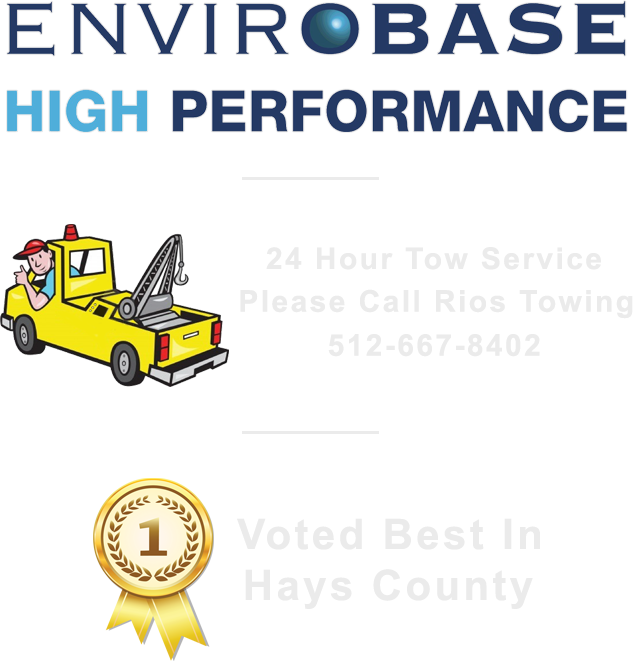 We will help you achieve the upmost cleanliness. We’re not talking your average suds and water routine…we’re talking full on car makeover to make everyone from your passengers to passer byers take a second look. We only use the best of the best products to make sure the exterior of your car or truck is gleaming and beaming! We will wash, dry and wax to make sure your car is streak free and squeaky clean, and that’s just the exterior. We’ve all been there…you walk into a restaurant to enjoy a nice dinner and when you return back to your vehicle there is a fresh door ding from that monster of a truck you parked next to. Over the life of your car it will inevitably suffer many bumps and bruises like this whether it’s a door ding or the product of some unexpected hail fall. As you watch these imperfections accumulate you think to yourself, “How am I going to repair this without breaking the bank?” Have no worries! 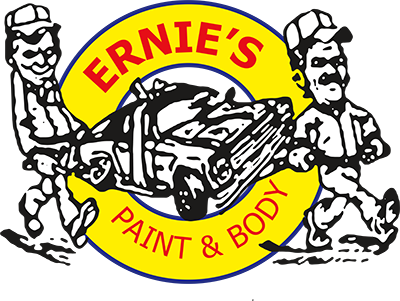 Ernie’s has the perfect solution to your problem that won’t cost you an arm and a leg. We have knowledgeable and skillful technicians who are trained to carefully mold the dented area back into shape until it blends seamlessly with the body of your vehicle. It will be as if these minor dents and bruises never even existed. 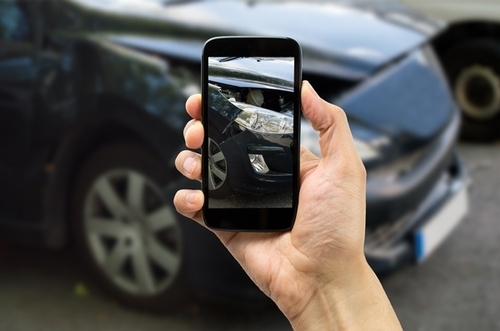 Paintless dent repair offers a convenient, low cost solution for minor dents in your vehicle. Your mirrors are essential to your vehicle, they’re your eyes on the road and help you to make important judgment calls such as switching lanes, emerging on the interstate and simply just knowing your surroundings. When it comes to damaged mirrors; whether it be scratches, cracks, or any other issues you’re facing it’s important to get them repaired ASAP. We’re here to help, just bring your vehicle on in and you can entrust that our through and skilled technicians will replace your mirror flawlessly. We offer precise measurements and high quality mirror glass to make sure it fits perfectly with your vehicle.